The Game honors Nipsey Hussle with a giant tattoo on his chest. 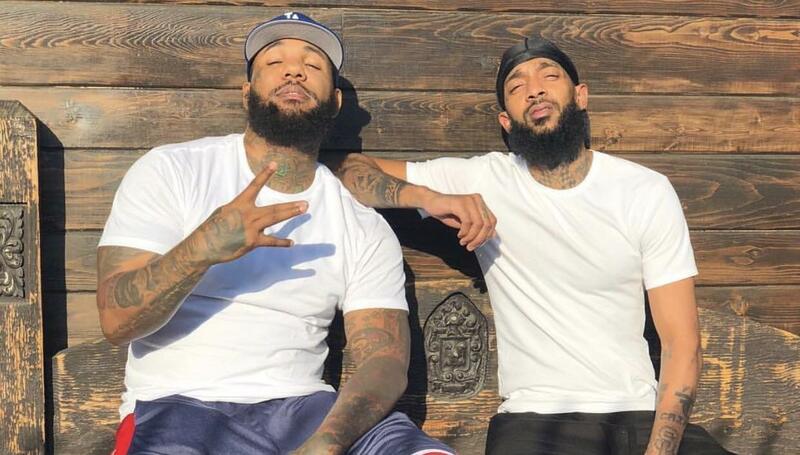 The Compton rapper was one of Nipsey Hussle‘s celebrity friends who took his death really hard. The Game previously posted a video of himself in tears while expressing how saddened he was about Nips death. This week, he hit up his favorite tattoo artist Nikko Hurtado at Black Anchor L.A. He posted a video clip of the tattoo artist getting the ink done. The portrait features Nipsey Hussle with Crenshaw written below it. The Game also visited the fan memorial site where Nipsey Hussle was shot and killed in front of his The Marathon clothing store in South Los Angeles close to where Nip grew up. “As we prepare to lay you to rest tomorrow, the city is hurt,” the rapper wrote on IG. Rick Ross also got a tattoo on the back of his leg honoring Nipsey Hussle. 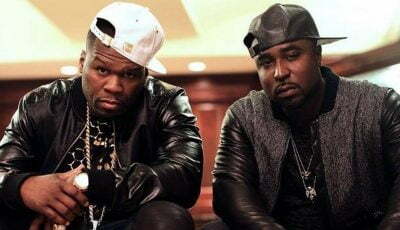 Other artists including Kendrick Lamar, Big Sean, J. Cole, Drake, and more have all paid tribute to the late rapper during their recent concerts. Nipsey Hussle was shot and killed on Sunday, March 31st while standing with friends in the parking lot of his The Marathon clothing store. His memorial service “Celebration of Life” was held at the Staples Center in Los Angeles on Thursday, April 11.